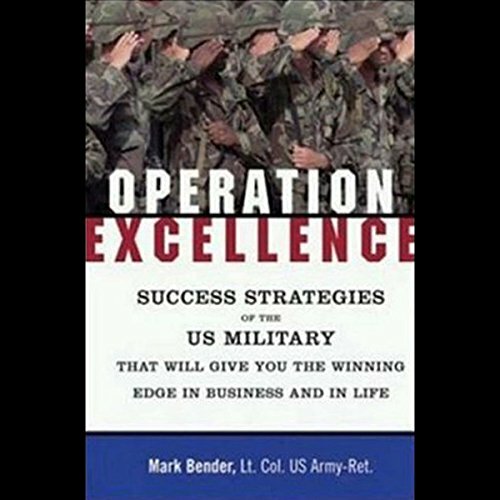 Showing results by author "Mark Bender"
Strategies used by the United States Armed Forces can mean the difference between life and death. Fortunately, most of us don't face such dire situations. But if we apply these battle-tested strategies to our personal and professional lives, they can mean the difference between failure and spectacular success. Do you have what it takes? Colonel Bender challenges you to find out.